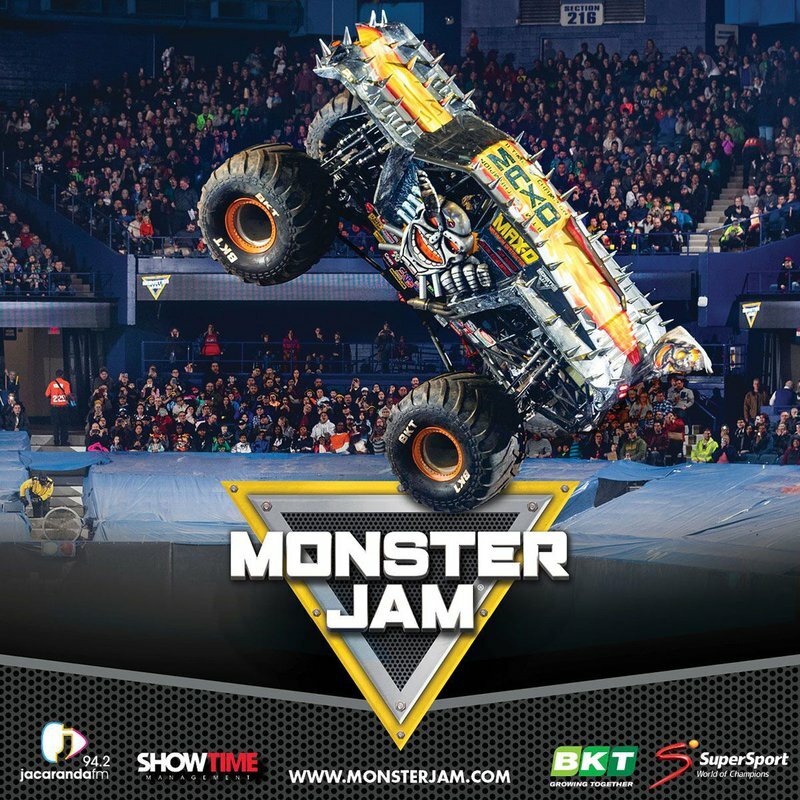 Showtime Management, in association with SuperSport and Jacaranda FM are bringing monster truck juggernaut Monster Jam to South Africa for the first time ever in 2019. With the best truck line-up ever assembled for an international performance, the show will featuresix of the world’s most famous Monster Jam trucks, including Monster Jam World Finals® champions Grave Digger® and Max DTM, providing an unforgettable experience for the entire family. You won't forget the first time you see a Monster Jam truck defy gravity! Monster Jam is a family-friendly event that will appeal to the young and young at heart, as well as lovers of motor and adventure sports and will be sure to have hearts racing. Monster Jam is a huge day out for all the family kicking off with the world-famous Pit Party. Before the show, fans have the opportunity to meet the Monster Jam superstars, get their autographs and take pictures with the trucks. This unequalled access allows fans to get amongst the Monster Jam action. Johannesburg: R150, R250, R350, R450, R600. Premium Lounge R800 includes Pit Party access. Book now by calling Computicket on 083 915 8000 or book online. Fans are encouraged to only book through the official authorised ticketing agent for Monster Jam. There are significant risks in buying from other sources and entry to a Monster Jam event is not guaranteed. For more information on Monster Jam log onto MonsterJam.com or follow Monster Jam via their social channels: Facebook, Twitter, Instagram and YouTube.